Today during its annual E3 conference Sony announced a beta for Bungie’s Destiny for next month. 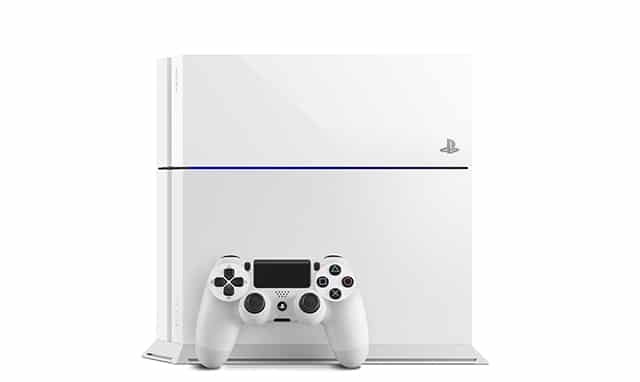 Once released, the game will not be just released as a normal game, Sony will include the game in a bundle with a new white PS4 bundle. The bundle will come with a 500GB PS4 system, white, a white Dualshock 4 controller, and a 30-day free of PlayStation Plus membership. The bundle will be released on September 9th, 2014 along along with the Destiny game.